During in holidays we need to relax, for this reason the comfortable rooms are very important for all the people. 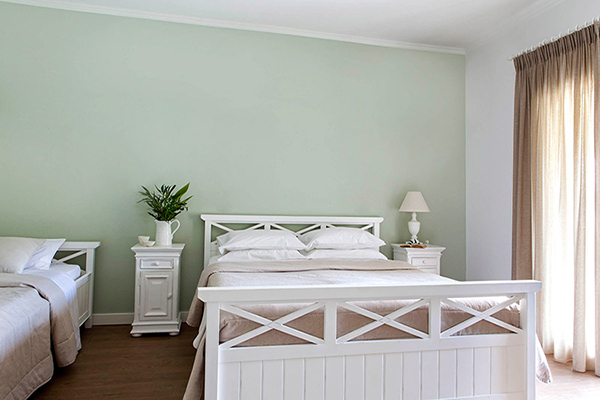 Corfu Hotel Bella Mare offers calm and cozy accommodation at its recently fully-renovated rooms and suites. Decorated with the local style, the rooms and suites of Bella Mare hotel are the embodiment of space, solace and recreation, offering unique vacations its visitors. This Corfu hotel is wonderfully arranged in the midst of the olive woods and Avlaki beach offering its visitors the breathtaking sea view and an assortment of unwinding minutes and entertaining exercises on the island. In Bella Mare hotel everyone can choose the best room for himself. These cozy rooms have a double or twin beds and a bathroom with shower. Also the rooms have a balcony with beautiful view on the sea and the amazing green lawns with the pool. Classic Double Sea View rooms can accommodate up to 2 persons. 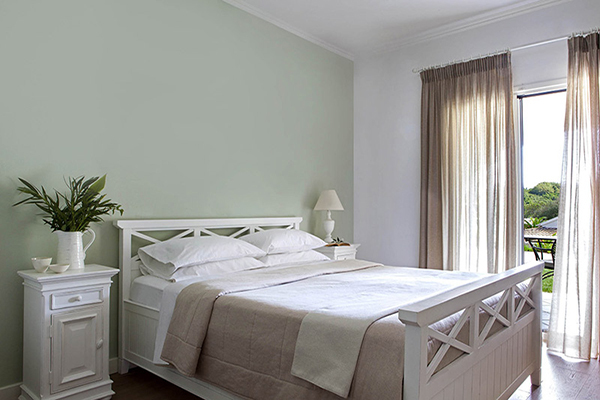 Superior Rooms of Bella Mare are the perfect choice for a truly relaxing holiday in Corfu Island amazing. These rooms also offer a breathtaking view on Avlaki beach and hotel’s garden. Superior Rooms can accommodate 3 persons and consist of one room with a double bed or twin beds and a bathroom with shower. Also provide a private balcony or veranda and a sitting area with sofa bed and a large coffee table. 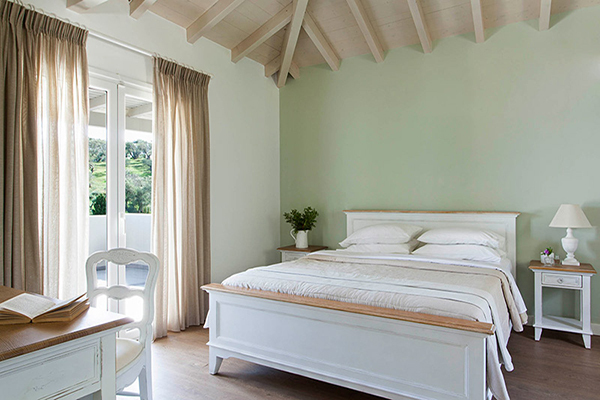 Overlooking the wonderful beach of Avlaki Junior Suite are the best for relaxing holiday in Corfu . 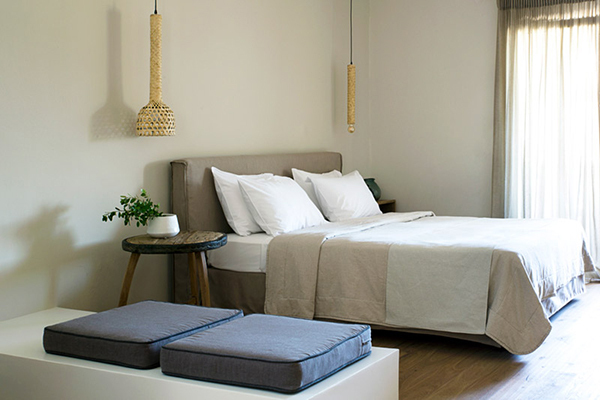 Junior Suite offer a double bed, and a sofa and can accommodate up to 3 visitors. 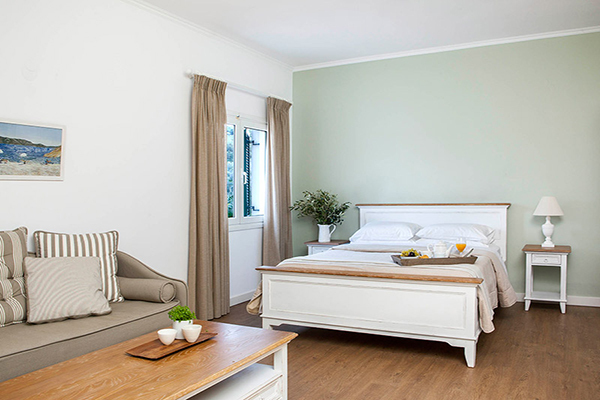 Newly renovated Family Suite has a sitting area with 2 sofa beds and a separate bedroom with a double and a single bed. Also Family Suites can accommodate up to 5 persons, and provide room service from 11.00-23.00.These are the best rooms for great family vacation. Bella Mare Suites are the largest suits of Bella Mare hotel and counts of 50 sq.m and can accommodate up to 4 persons. . 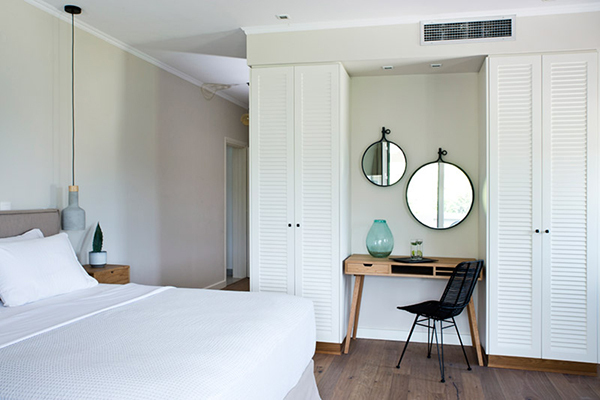 The suite offers a bedroom with a double bed, a double sofa bed and an office. From your private large veranda you can admire a beautiful view on the sea and green hills and enjoy unforgettable moments. These luxury suites of 40 sq can accommodate up to 3 persons. Luxury Suite offers a king size double bed, a sofa bed, a free-standing bathtub and a Nespresso coffee machine. Guests can relax at their large veranda and enjoy the best time in luxury style.